Articles in doc.gr are authored by doctors and health care professionals in their personal blog. Are you a doctor or a medical professional? 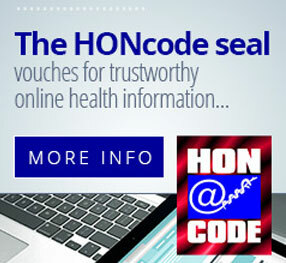 Register and make use of essential eHealth services for any modern doctor or health professional.